A licensed, bonded, and insured mobile locksmith offering commercial and residential services in northern New Jersey. 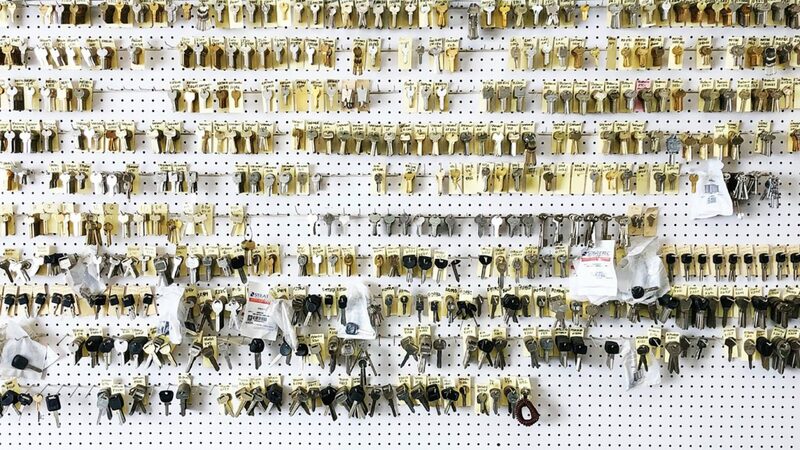 We duplicate keys of all types, including replacement keys, restricted keys, and automotive keys. We provide and install deadbolts, high security locks, padlocks, exit devises, master key systems and more! We install stand alone push button locks, card swipe & proximity, electric strikes &, mag locks, and remote releases. We sell and install safes, and also provide opening services and repair as well as electronic lock upgrades. Fire door inspections: We inspect fire doors to help ensure code compliance, and provide you with detailed reports for your records. 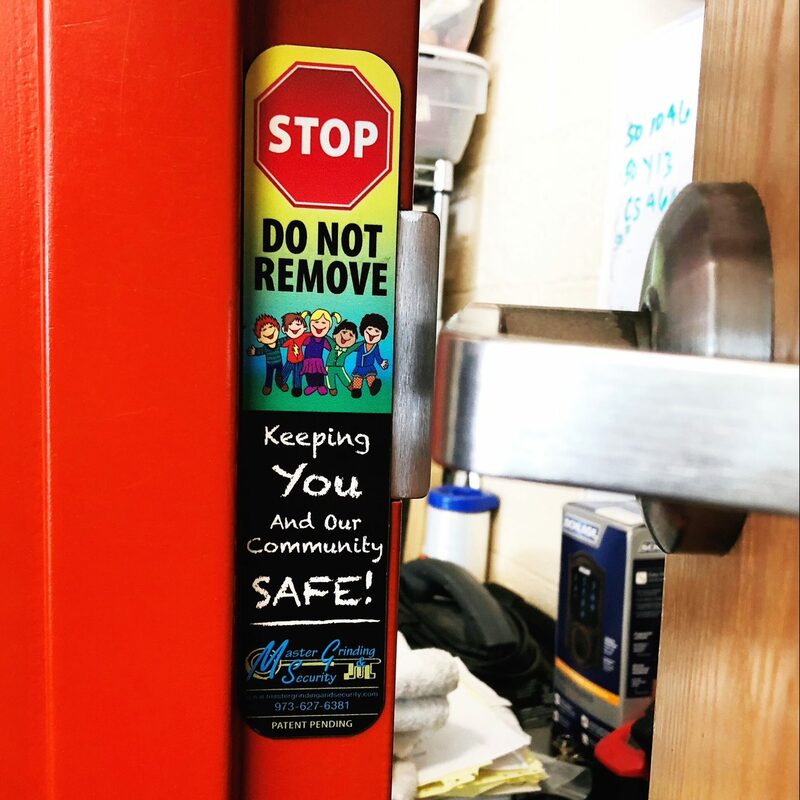 Our Lockdown Magnet® allows teachers to lockdown a classroom by simply pulling off a magnetic strip, instead of fumbling for keys to lock the classroom door from the outside.